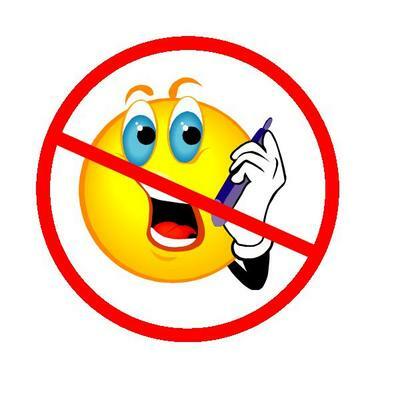 Block CallsI have recently learnt of away where you can block unwanted/nuisance calls direct on your phone. From the phone menu, if you go to the problem number, then click on the i (information) button. If you scroll down to the bottom of the page you will see block caller. This will work for contacts already in your address book so if you have an annoying ex, or someone you don't ever want to speak to then you can block them from here. Mainly I can see this being used to block the really annoying PPI calls, or the ones where they tell you about an accident you have never had and you are entitled to compensation. When you choose to block the number, it will block all of the calls and SMS messages, however if they leave an answerphone message then the alert will still come through that you have a message.